Periodontal disease ranges from minor gum inflammation (gingivitis) to more serious disease, affecting your teeth and the gums and bone that support your teeth. UP TO 90% OF PEOPLE WITH PERIODONTITIS ARE SMOKERS. A variety of factors determine whether periodontitis is mild or more severe. 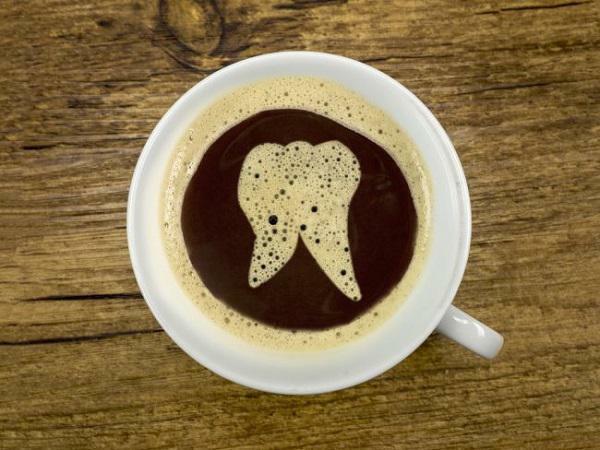 The good news is that in the mild and early stages, the disease can be reversed with a dedicated oral care routine. Regular visits to the dentist. 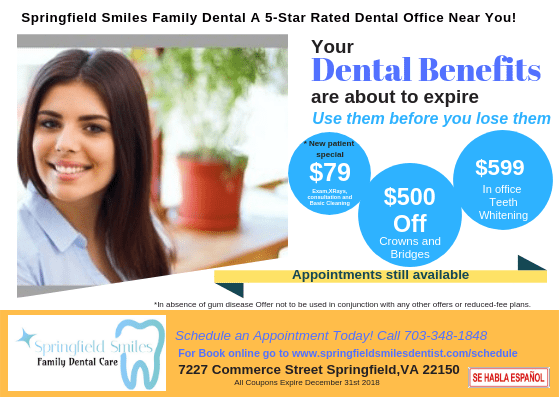 Schedule regular appointments with your dentist. Be sure to lethim or her know of any signs of gum disease that you may see. These include gum bleeding ortenderness, bad breath that won’t go away, or loose or separating teeth. Brushing, flossing, and rinsing. 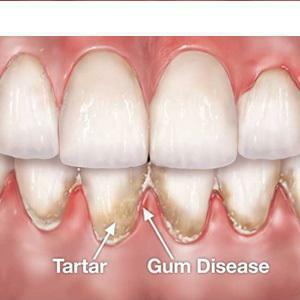 Gums can be strengthened by simply cleaning them more completely. Adding an antimicrobial mouthrinse to a routine that includes brushing and flossing can help remove plaque and food that your toothbrush can’t reach. Eating a healthy, balanced diet. Avoid eating too many sugary foods and carbohydrates. Be sure to drink plenty of water. Get in those daily vitamins and limit the amount of alcohol you drink. All of these steps can help decrease damage to the gums and teeth over time. 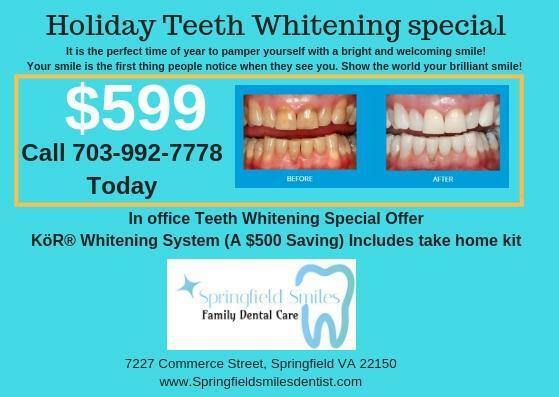 At Springfield smiles Family Dental. Dr Heggade examines every new patients for signs of Gum Diseases and if found signs of it, advices Deep Cleaning. We also monitor regularly for all our regular patients who visits our office every six months and make sure they get the best possible advice they need to led healthy oral life.